Out and About in the World – World Famous Electronics llc. The Pulse Sensor has been getting out and about in the world. 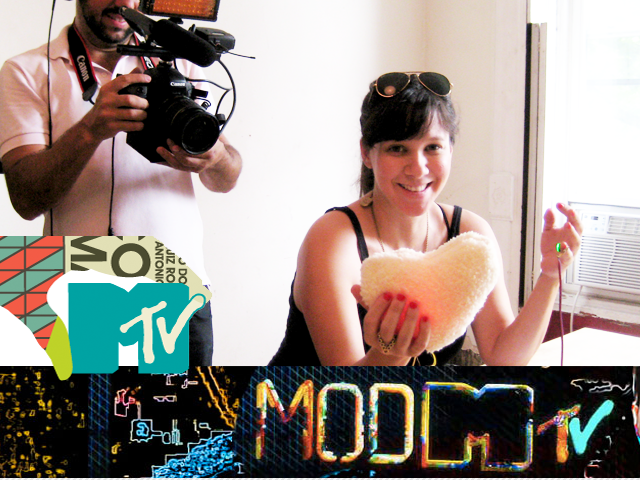 Two weeks ago we were interviewed for an MTV Brazil show called Mod. It will air in the fall in Brazil, or be available on their website shortly after. 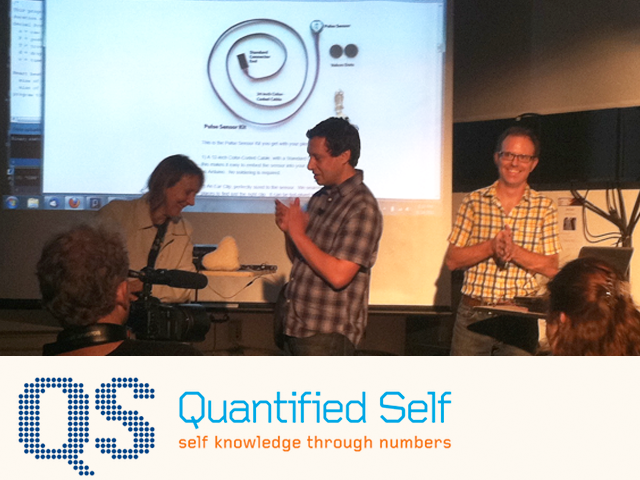 We were also invited to speak and demo the sensor at the NY MeetUp for Quantified Self. This is a very interesting organization that you should know about if you don't already. http://quantifiedself.com/ is the mothership site. QS has a unique distinction of being a $600 Kickstarter rewards backer. You'll see their name immortalized in the Pulse Sensor code. Coming up Tuesday, we were invited to poster at the 1st IEEE EMBS Unconference on Wearable & Ubiquitous Technology for Health & Wellness in Boston. This is part of the 33rd Annual International Conference of the IEEE Engineering in Medicine and Biology Society. If you are at the conf in Boston, come say hello.